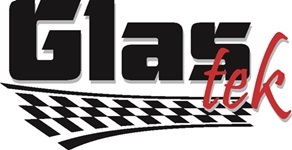 At Glas Tek, our Phoenix auto glass replacement technicians have a deserved reputation for delivering quality work at affordable prices. Whether you need your whole windshield replacing, or just a few minor chips repairing, we will pull out all the stops to exceed your expectations. Better still, you can request a Phoenix auto glass quote online on our website immediately! Chipped windshields are a concern for causing car accidents, because they often obstruct the driver’s vision. Naturally, you want to drive safely, so it is important to hire experienced Phoenix auto glass replacement and windshield repair specialists to perform your service work. Our expert staff are trained to carry out the necessary tasks, quickly and reliably. We offer a comprehensive service across the valley including Phoenix, Tempe, Scottsdale, Peoria, Gilbert, Sun City, Chandler, and Maricopa. You do not need to travel, because we will mobile to you. We realize how important a fully functional windshield is, and this is why we are one of the area’s most successful Phoenix auto glass repair shops. State Farm, Allstate, American Family, Geico, Liberty Mutual and Progressive are just some of the large insurance firms that regard us as their preferred Phoenix auto glass company. 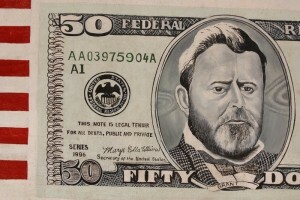 Also, our customers are eligible for $50 CASH BACK with any Phoenix windshield replacement insurance claim. Our customers regularly tell us that the standard of our work is higher than other Phoenix windshield replacement companies. Whether you live in a suburb of Phoenix, or in the city itself, we can fulfill all your Phoenix auto glass replacement or windshield repair requirements. We pride ourselves on delivering outstanding service at competitive prices. There’s no need to sacrifice quality workmanship to save dollars. Contact our specialists today, so we can visit you and get you back behind the wheel straightaway.